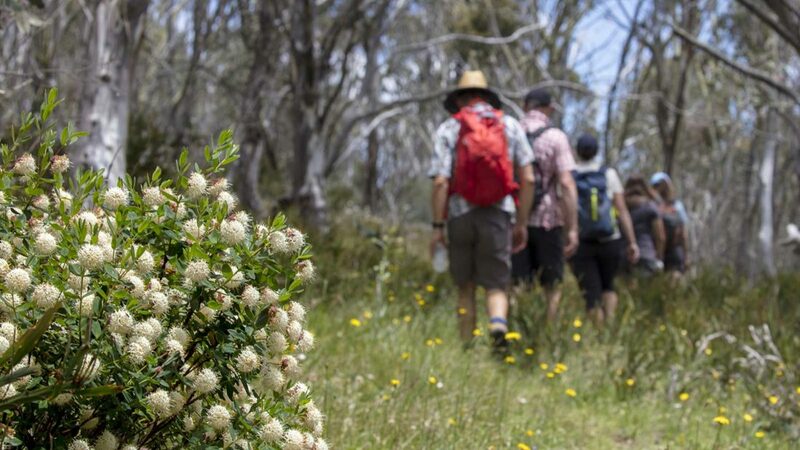 An enjoyable walk that passes through snow gum forests out to an open view. The walk takes you out to a rocky mountain outcrop with vast views over the ranges, including across to Mount Hotham. It makes for a nice location during sunrise or sunset. The Dead Timber Hill walk leaves from near JB Plain on the northern side of the Great Alpine Road, where you will find a small car park. It is 4 km return. However, you can walk this trail as a loop that is also 4vkm by leaving directly from Dinner Plain Alpine Village. 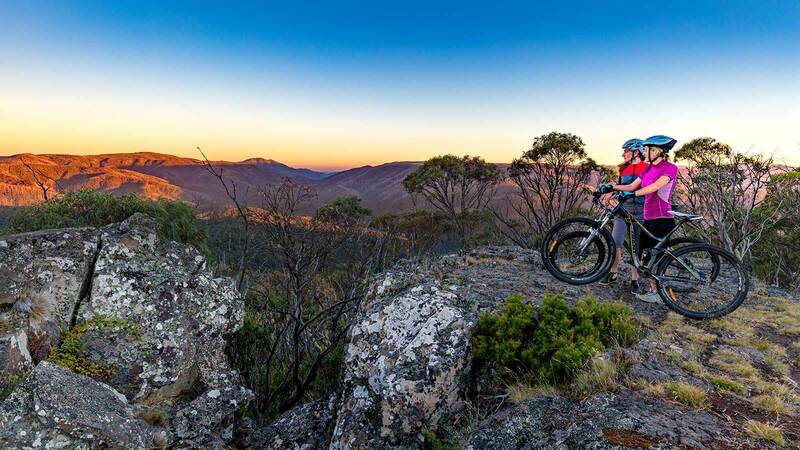 To do this, follow the Brabralung Trail from Dinner Plain for 1.8 km to JB Plain and cross the road to the Dead Timber Hill Trail. Follow it south, exiting at the Room With A View walking trail, and cross the road back into Dinner Plain.